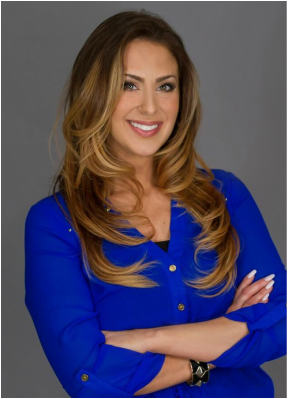 ﻿Learn a little more about who Niki is and what she is about. 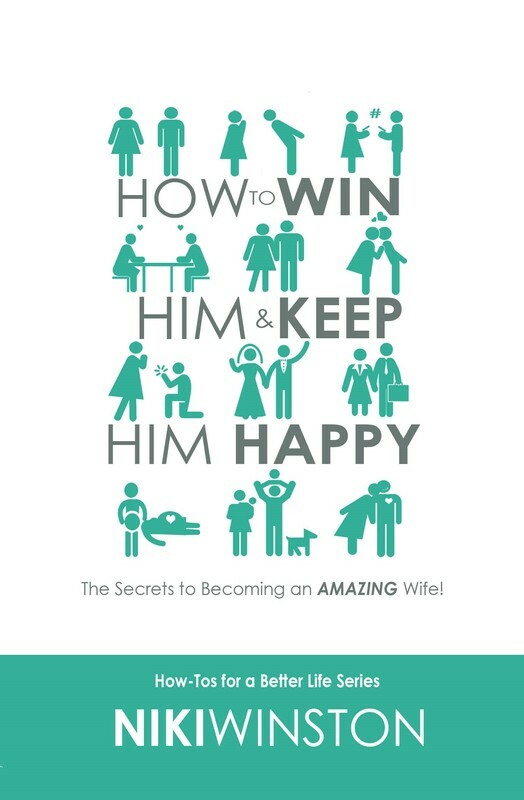 Take a look at this easy to read mini book on how to be an amazing wife!. ​What does the Bible REALLY say about divorce & remarriage? Find out the whole truth in this mini-book! 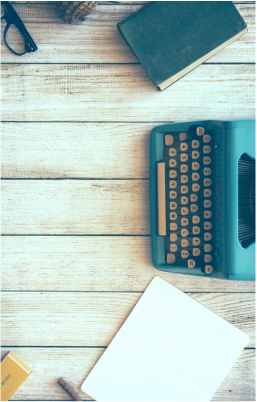 ﻿Check out Niki's Blog for all kinds of free content that can add to your life.